Add some great effects to your website. 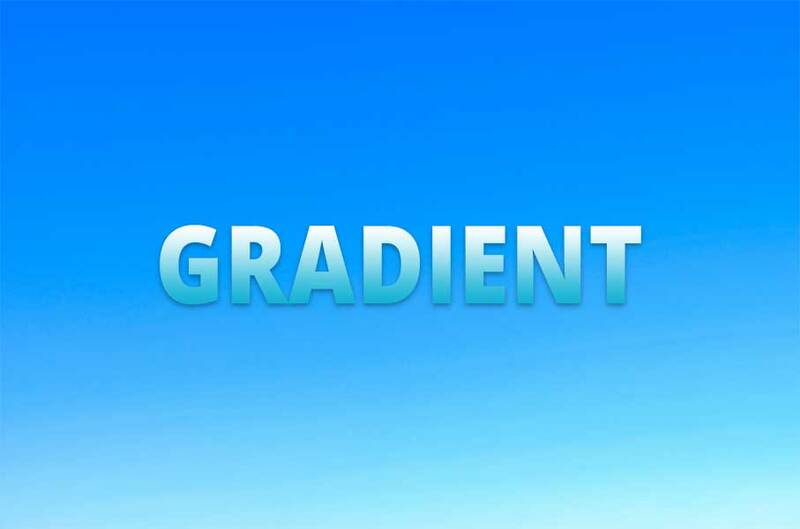 CSS multiple color gradients using simple CSS. In this series of videos we are going to go through the process of adding simple CSS code to websites to manipulate the styling. We will be covering many areas of CSS such as; padding, margins, borders, background colors, background images, and transitions to name but a few. CSS can make the difference, it can turn a good website to a great website and it is not difficult to learn. So follow along with our simple CSS tutorials and learn some of the basics of CSS coding to make your website stand out.